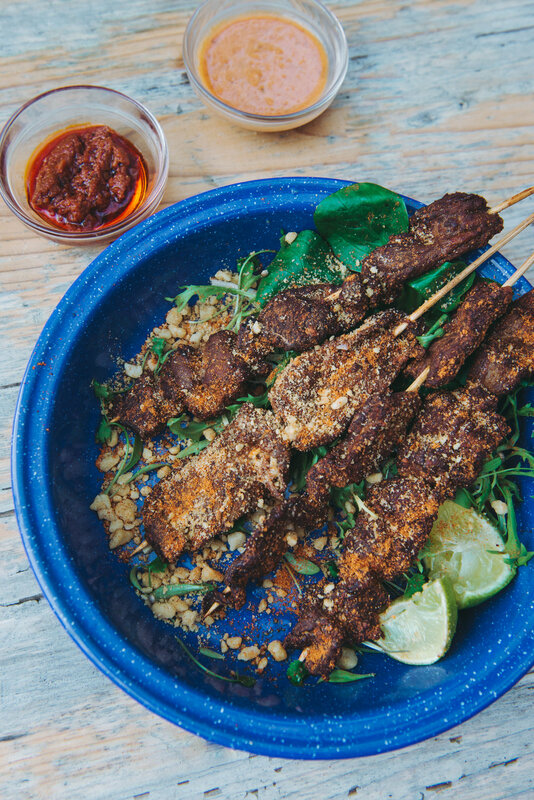 Zoe's Ghana Kitchen — Eat Me Drink Me | Food, drink and event experts in West London and beyond. Spending the first 6 years of her life in Deptford, Zoe will return with her out of this world, Ghanian creations. Zoe's Ghana Kitchen is not just a ‘pop-up’ restaurant — it’s a food event: creating a look and feel from its Ghanaian roots that merges with a contemporary dining experience. Home spun, home cooked food. Always fun, always relaxed and always tasty. Her signature Jollof Fried Chicken will become your new Saturday craving.